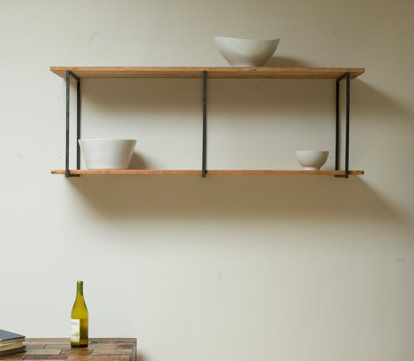 I was just clicking around Etsy and came across these gorgeous little Japanese looking shelf. 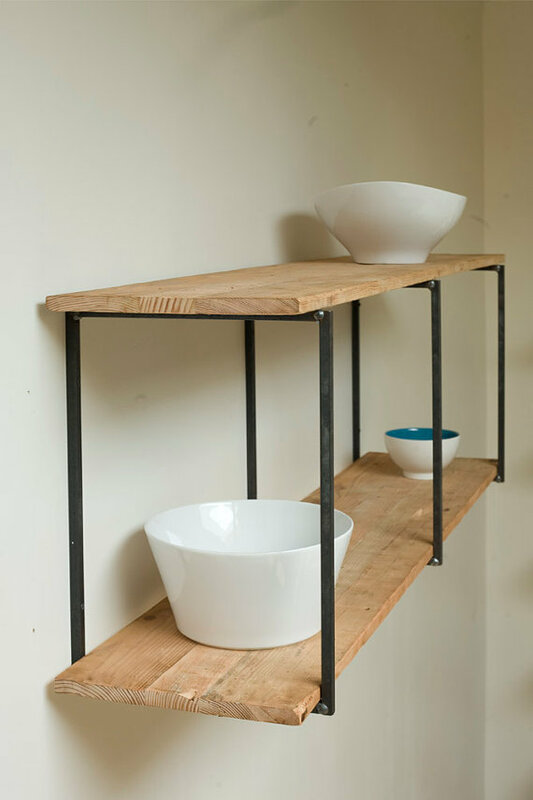 Love the simplicity of this cute little shelf! Wow, Nice shelf, very Nice blog also ! Congratulations ! 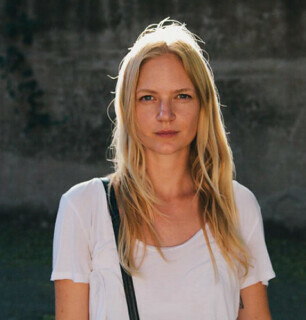 Good inspirations... tour blog allows to discover things rarely published elsewhere. Thank you for sharing.